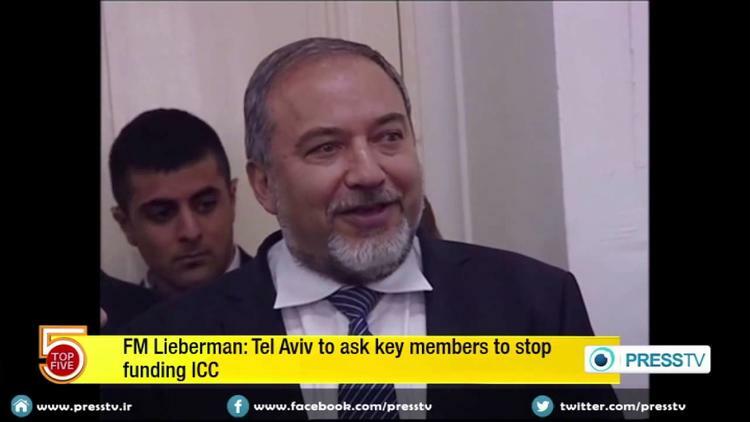 Netanyahu is said to have recently met with security officials and international law experts to sort out ways to discredit the ICC. Echoing remarks by the U.S. State Department that the Palestinian Authority is not a state, Israel is preparing to use the strategy of Palestinian statelessness to object to its accession to the ICC. The State of Palestine is recognized by more than 130 countries and holds non-Member Observer State status at the United Nations. The Prime Minister has said he will use all methods available to interrupt the ICC investigation. There is already a full-scale propaganda campaign in place that is known as hasbara. This technique of information disruption and selling a favorable image of Israel in the international media has been used for a number of years when Israel has been viewed negatively. During the meeting Netanyahu continued to discuss the easing of restrictions on “immigration of Jews from France, Europe and wherever they may be.” Many in the international community have seen Israel’s facilitation of Jewish immigration from France following the Charlie Hebdo attacks as an exploitation of the tragedy. Also on Sunday, Fateh Central Committee member, Jamal Muheissen, told Palestinian news agencies that the Palestinian Authority plans to request an ICC probe into the death of the late Palestinian leader, Yasser Arafat.